Do You Know About These Rebates and Incentives for Military Home Buyers and Sellers? 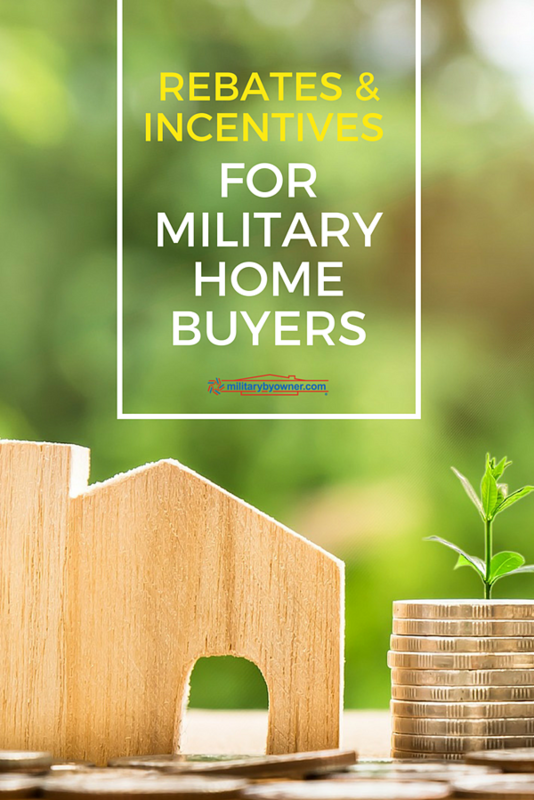 Did you know there are rebates and incentives for military home buyers that can help you save some money when you buy your next home? It’s no secret that we all like to save money— especially when it comes to a big financial investment. So as you begin searching for the right home financing option, keep your ear to the ground for any rebates or incentives the brokerage is offering. If you’re not already familiar with the concept, no need to worry. Real estate rebates are a marketing tool used to attract buyers to a brokerage. The broker then offers a portion of the commission made from the home sale back to the buyer as a credit or rebate at or after closing. And it’s a great opportunity for you, the home buyer or home seller, to save a little money! Anxious to learn more? We've created a list of military-friendly rebates and incentives to help you get started. You’ve probably heard of USAA, but have you heard about the rewards program they offer? The USAA Real Estate Rewards Network was designed to take the stress out of buying or selling a home by providing excellent support and helping you earn rewards. Some of the top agents nationwide. Full-service support team available to assist with any questions or concerns you might have. 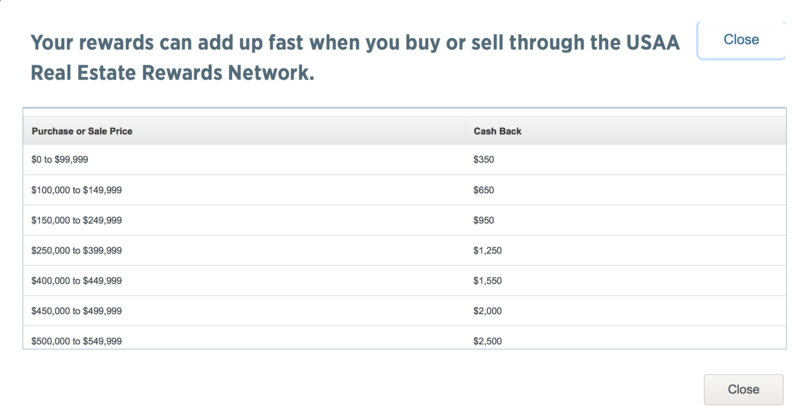 Rewards— you can earn $350 to every $24,000 reward based on the sales price. The average reward is $1,230. Homes for Heroes was created shortly after 9/11 as a way to say thank you to the people who serve our country--people like firefighters, law enforcement, military, healthcare workers, and teachers. Their mission is to provide extraordinary savings to heroes who provide extraordinary services to our nation and communities every day. Save money when you buy, sell, or refinance your home with Homes for Heroes. The average home buyer/home seller saves $1,500. You must be enrolled with Homes for Heroes and be represented at closing by a Homes for Heroes affiliate real estate specialist to be eligible. Simply sign-up online and you’ll be contacted by a Homes for Heroes specialist in your area within 24 hours. U.S. Military on the Move is a real estate program offered by top independent real estate companies who pride themselves on being experts in their local communities. Register with Military on the Move first, before you contact a real estate agent. Choose from one of the quality agents. Receive a rebate-- based on the sales price. 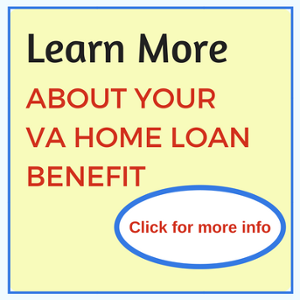 Veterans United Realty is an affiliate of Veterans United Home Loans. They offer excellent service for veterans and military families and the opportunity to earn cash back. Choose from a variety of local real estate agents with experience serving the needs of veteran and military families. Earn cash back at closing with the PurchasePower Cash Bonus. Start today by finding an agent in your area. "We genuinely know what it means to serve— we've been there, done that, so we’re passionate about helping out a hero every opportunity we get." -Karen Hall, Principal Broker @home real estate. Available for military (veteran or active), firefighters, teachers, law enforcement, and healthcare workers. Save 25% of the commission the brokerage earns and apply the credit toward closing costs if you're a home buyer or use it as a discount off the regular listing commission if you're selling a home. Looking in the beautiful Utah area to settle down and buy a home? The Utah Realty Group offers Teacher & Military Home Buyer Rewards. Helps negotiate price and terms. Provides referrals to qualified lenders, home inspectors, and handymen. Gives you cash back equal to .05% of your homes purchase price. Are you also selling a home? Utah Realty can help you save thousands more through your home sale, too. Have you ever heard of Heroes Home Advantage? It's a real estate rebate program for those that protect, serve, and care for our country and community like military service members, law enforcement, firefighters, health care, emergency personnel, and teachers. Register with Heroes Home Advantage today and earn the following and more. Up to $500 Lender Credit. Title Fee best rates and closing gift (as allowable per state). Homeowner’s Insurance best rates and closing gift (as allowable per state). $25 or more off Engineer Inspection. $40 or more off Chimney Inspection. 15% or more off Remodeling services. $10 or more off Furnace/AC cleaning, etc. Navy Federal's Realty Plus program is a free, nationwide real estate assistance program earning you up to $5,050 cash back based on the sale or purchase price of the property. A referral to an experienced real estate agent. A personal real estate coordinator to provide guidance throughout the process. Special discounts to help with moving. You may already trust AAFMAA to handle your life insurance or help with your personal finances, but they can also be an asset when it comes to buying a home. They don’t offer cash back upon closing, however, AAFMAA does offer a couple incentives if you choose to work with them. Before you start the process of buying or selling a home, check out what rebates or incentives are offered for veterans and military families to save a few dollars. See something we missed? Comment below!